Sourcers often face a gruelling task. They are expected to find the best candidates available for a job in a compressed timeframe even though most of these candidates are not even looking for a new position. The passive candidate problem is quite possibly the trickiest challenge in recruiting. While there are many different ways that sourcers go about solving this problem, one which is still overlooked is Facebook groups. Facebook groups are moderated communities where users go to discuss pretty much every topic under the sun. There are groups for dog lovers, camping aficionados, fitness enthusiasts and Instant Pot obsessives. If you’re looking for a group for even the most obscure hobby, it shouldn’t be a problem. And this is perfect for sourcers. Why? Because for many professions, Facebook groups are the only active communities on the Internet that will allow you to get your job posting in front of a targeted audience for free. But before you start searching for your groups and posting away, make sure you understand the rules of the game. Bonus: Want to use more than just Facebook Groups for sourcing? 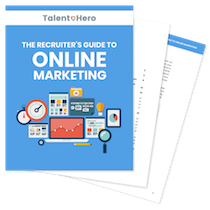 Download the free ebook Social Media Advertising For Recruiters: The Complete Guide to find out how. Most Facebook groups are closed, meaning that you must ask for permission before joining. The administrators of some groups will admit virtually anyone but others are far more strict. 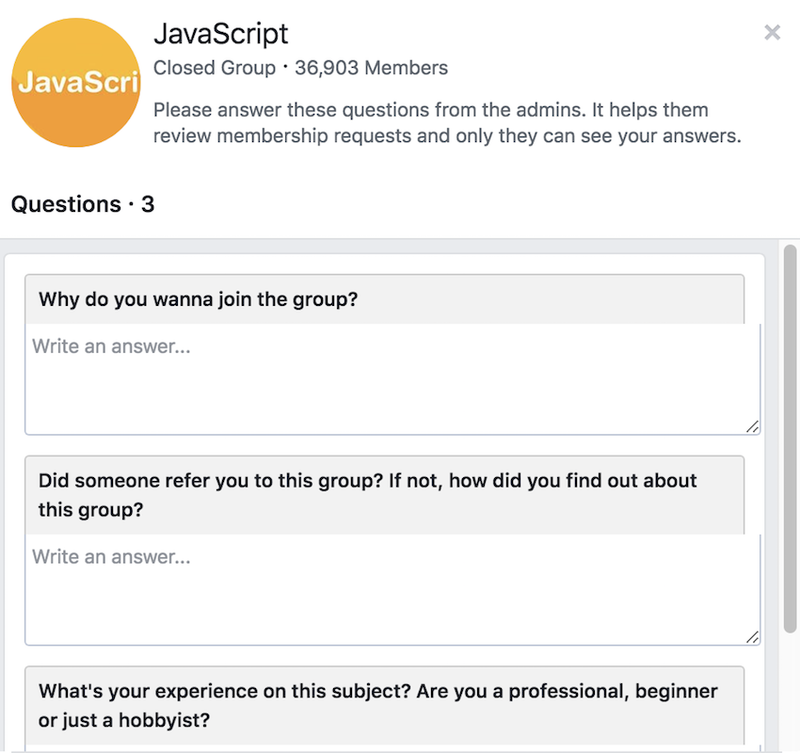 If you want to get into a group that asks questions, I’d suggest not mentioning that you are a recruiter and instead, get a bit creative with your answer. Every group has a different feel. To know how to best approach your sourcing task, you’re going to want to learn the feel of your particular group. 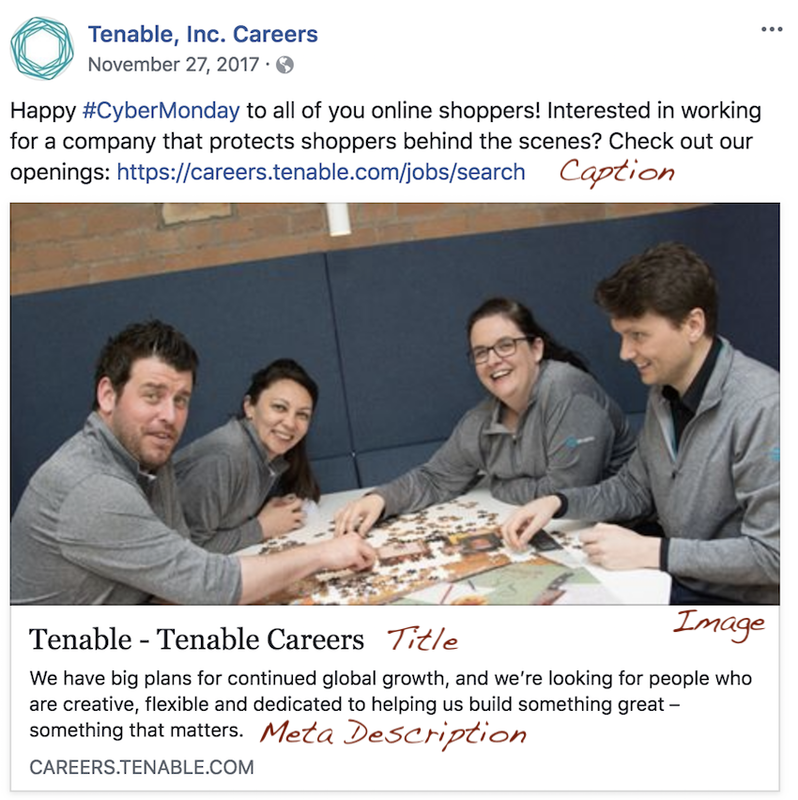 More specifically, your goal is to figure out if you are going to be able to post a job posting directly in the group or if that is not allowed under any circumstances. Read the rules of the group. The rules of the group might explicitly cover this topic (“No recruiters or job postings allowed”) or they might not address it all. Are off-topic posts allowed or do admins shut them down immediately? Scan through the 20 most recent posts. If off-topic posts are permitted, then you can feel more comfortable that a job posting will be allowed. If off-topic posts are quickly removed, you’re going to have to get more creative. Are there “mega-threads” that cover a variety of topics? Some groups don’t allow off-topic posts except for a weekly mega-thread that contains everything not related to the main topic of the group. These can be a great place to put your job posting. Do post comments ever go off-topic? In some groups, you will never find a comment below a post that in any way deviates from the topic of the post whereas other groups will have multiple conversations in the comments that touch on a variety of subjects. If the latter is the case, you may be able to sneak a job posting into the group. At this point, you should have a good feel about whether you are going to be able to get away with posting a job posting somewhere in the group. If a job posting is permitted, make sure that you do it the right way. First, add some value to the group. That means engaging in conversations wherever possible and offering your perspective based on what you’ve seen in your job as a recruiter. If you immediately start posting jobs, you will be seen as a spammer and it’s likely you’ll be quickly banned from the group. Next, when you are ready to post your job, make sure that your job posting has a proper image, title and meta description in addition to the standard post caption. Use this guide to figure out the right size for your image so it is’t cropped. In short, you want to make it pop! If a job posting is not permitted in any form, you are going to have to get a bit more creative. Message the admin and see if they are interested an arranging a sponsorship deal. Ask them if they would be willing to allow you to post a certain number of job postings per month in exchange for a monthly payment. If you’re working with a small budget, you still have options. Add the Grouply Chrome extension to your browser and sit back while the scraping software does its job. After a few minutes, you’ll have a CSV with the first name, last name, position, company and profile URL of every group member. With some creative thinking, it shouldn’t be too hard to turn this list into something that allows for a mass outreach campaign. One approach could be to upload the Facebook profile URLs straight into Facebook’s advertising platform and get your message in front of exactly the right people. Bonus: Don’t know how to turn Facebook profiles into targeted ads? Download the free ebook Social Media Advertising For Recruiters: The Complete Guide to find out how. The list of groups is quite long so we’ve compiled some for the most popular industries. When searching on your own, make sure that you check out both global and regional groups. The regional groups (grouped by either country or state/province) are often the biggest goldmines. I Work In The Fashion, Television & Music Industry, Lets Network! !